The Dictionary of Celtic Mythology gives the full name as Dá Chích Anann, 'the two breasts of Anu'. This goddess was reputedly responsible for the fertility of the whole province of Munster. A line of stones, known as na Fiacla, connects the two tops and is believed to have formed a processional route. 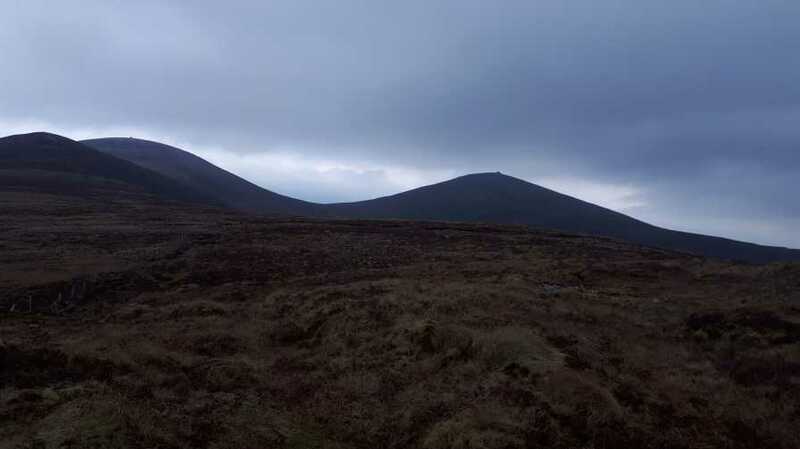 The Paps East is the highest mountain in the Paps/Derrynasaggart area and the 121st highest in Ireland. Picture from TommyV : The shapely Paps approaching from the South. Picture: The shapely Paps approaching from the South.